Katherine Research Station Farm and Garden Day on 16 April was once again a great success with over 1,200 people walking through gates to see what was on offer. Many exhibitors displayed their wares and services while there was plenty of food and drinks on offer from various community groups. People enjoyed the scenic flights provided by Helimuster and a soil core sampling demonstration by the Department of Land Resource Management. Children enjoyed the miniature train rides provided by the Motor Enthusiasts Club, pony rides from Yee Haa Performance Horses and the Katherine Isolated Children’s Service play tent. Tours of the farm offered locals an opportunity to learn from Kieren McCosker and Ian Biggs what happens on Katherine Research Station and research trials past and present. Talks were held throughout the day within the Department of Primary Industry and Fisheries tent focussing on technology and innovation in agriculture, ‘Some Visitors Are Not Welcome’. Also featured was the importance of biosecurity and a panel discussion, ‘Looking Forward, Looking Back’, featuring cattle and horticulture industry veterans Ken Rayner and Val Dyer and the next generation Han Siah and Adam Coffey. The panel raised some good points about what it takes to develop a sustainable business. The conversation included issues like attracting and retaining young people in primary industry and how corporate agriculture could contribute. Keeping meticulous record is a big factor in being successful as it enables both the prevention of mistakes and gives producers the ability to look back at the path that the business has travelled to get to where it is. A key component for those in the livestock industry is market security in live export. 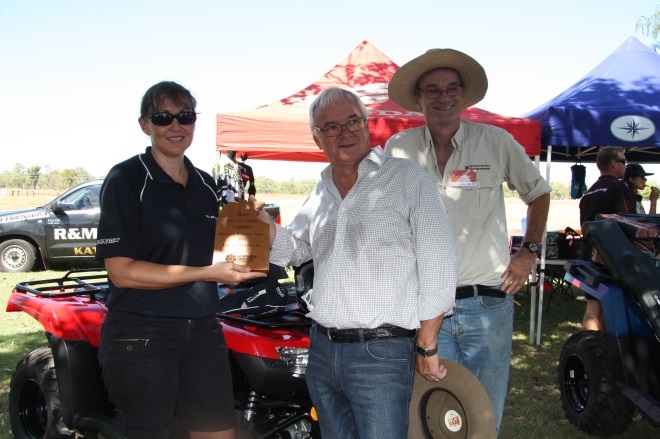 The lucky gate prize was won by Ezra Fox of Tindal, the guess the weight competition correctly guessed by Gavin Donzow and the best exhibit award went to R & M Motorcycles. 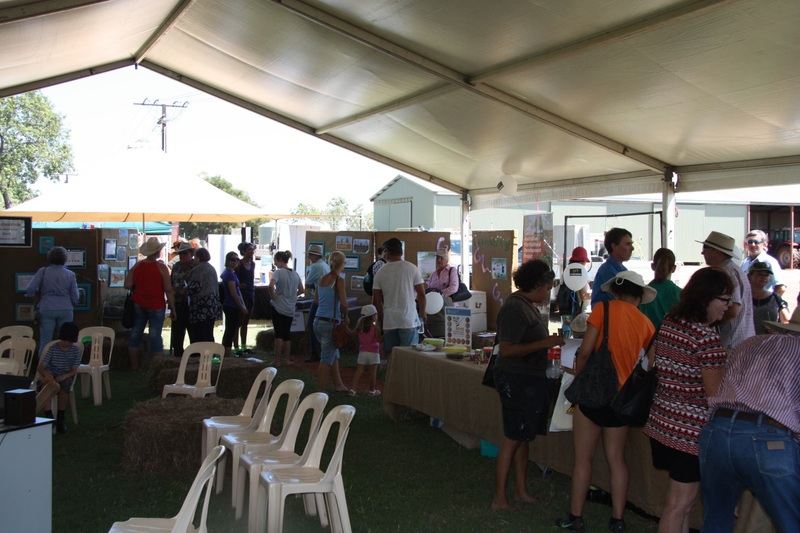 Overall, the day was considered a success and an opportunity for local families to learn about the Katherine Research Farm and the services in the Katherine district. Garlic in the Top End? Regeneration activity or development opportunity?